It’s time for another Posh Spotlight, where I feature users of the shopping app, Poshmark. Each user will be sharing their strategies and success. I’m Kasey aka Mikimakes. My Japanese middle name is Miki (pronounced meekey). I love making all sorts of things, like macrame planters, diaper cakes, cute outfits, woven wall art, etc. That is how I got to the name mikimakes. I’m originally from Hawaii, but live in Los Angeles now. I went to school in San Francisco for Fashion Design and have worked in retail as a visual merchandiser for over a decade. I’m passionate about styling and love showing people how to wear things that might otherwise scare them. When I first started my Posh closet, I was using crazy filters and text. It wasn’t very cohesive. After rebranding 3 times and finding inspiration from other poshers, I finally found my voice and chose the look that I wanted. Coming from a retail and visual back ground, I know how important it is to create a lifestyle, brand and to have something that makes you stand out from your “competition”. That’s when I decided to style mini collections to not only promote several items in my closet at once, but to also show women how to wear items that they might have been skeptical about wearing. 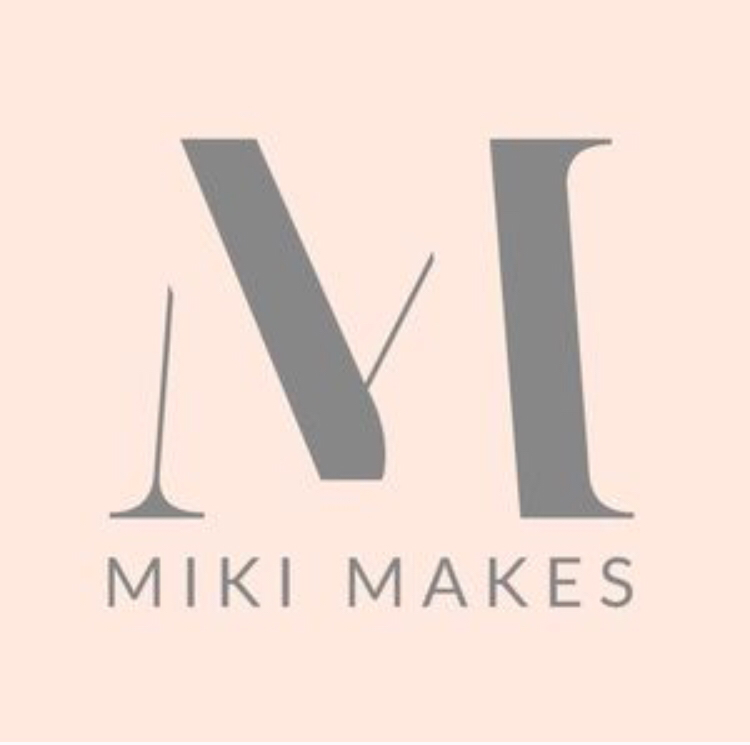 I chose my 2 favorite colors (grey & pink) and a simple graphic design and started my mikimakes brand. Most people find my closet by doing a brand or item search. Make sure you have brands and trends that are sought after. As people are browsing the feed, you want a cover shot that is unique, clean and showcases the product well. Think of this as a shop window or advertising for your closet. With every cover shot, you want people to click it and be enamored with the photos and attention to detail. The idea is to influence them to dive into the rest of your closet. Write accurate and descriptive item titles. Remember that people find your closet through search engines AND in the posh search option, so use descriptive words like “Cobalt blue silk organza floral print maxi dress”. This way, your item will receive more hits. Don’t use words like: cute, gorgeous, flirty. These words are better in the item description. Also, in the description, I write the measurements, fabric content and care. I think it’s important to include all of that info for people who are shy and don’t want to bother asking for that info. Success in the app is subjective to me. I posh as a side hobby to make a little dough and to make friends. It also allows me to be creative. All of these little wins mean success in my mind. It also helps to be honest, passionate & friendly. I think everything else falls into place if you have a great attitude! 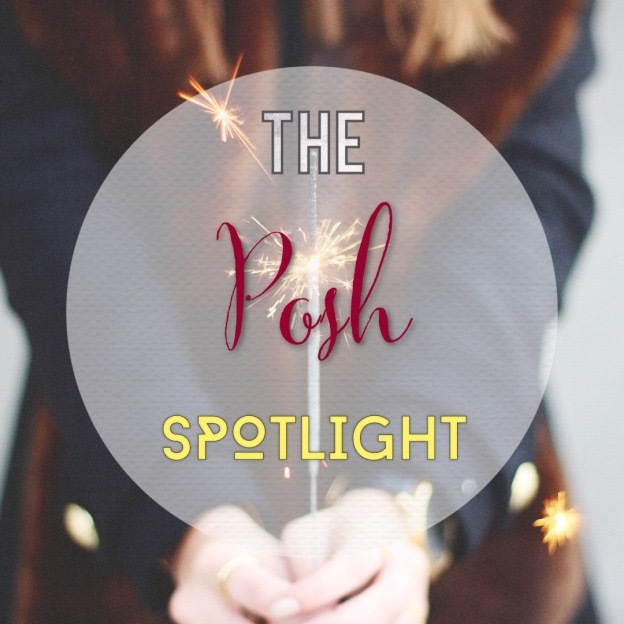 Thanks Kasey for being a part of the Posh Spotlight! You can visit her closet here. Not a member of Poshmark? It’s easy to join ! Click here and enter “jenn_sd” as your referral code to receive $5. My closet is jenn_sd.